It’s important to always take care of your teeth and to receive regular dental care, so give us a call today at 512-308-9860 to schedule an appointment! 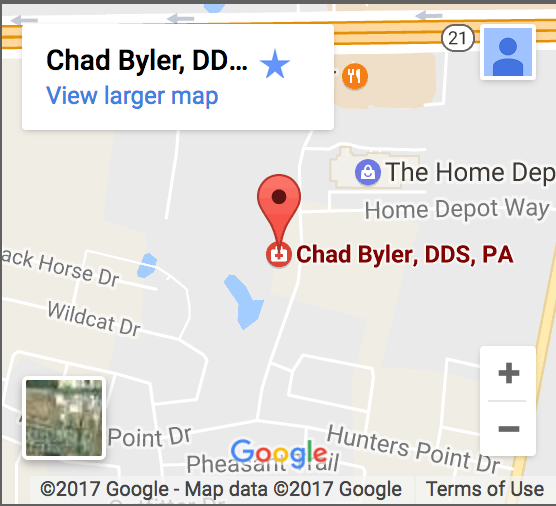 We here at Chad Byler, D.D.S. 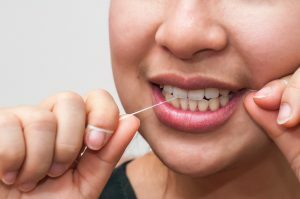 are happy to help you achieve a clean and healthy smile.